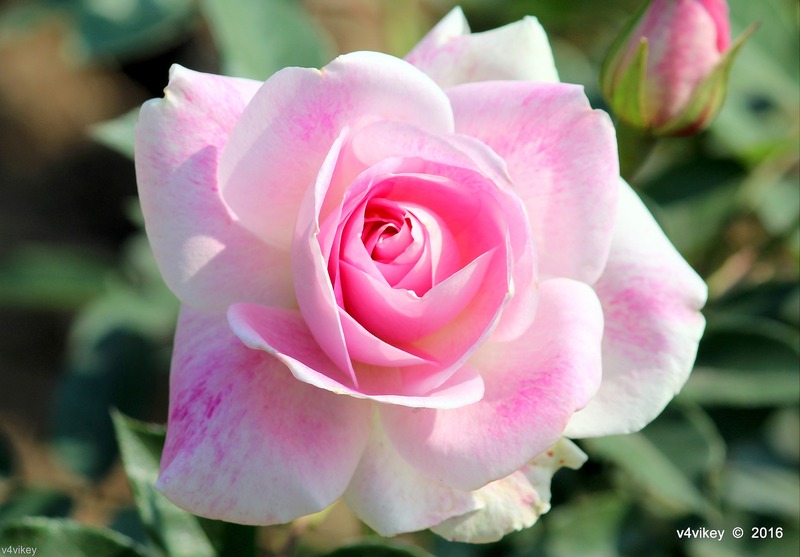 A hybridised shrub rose that pays homage to the Impressionist, Henri Matisse. 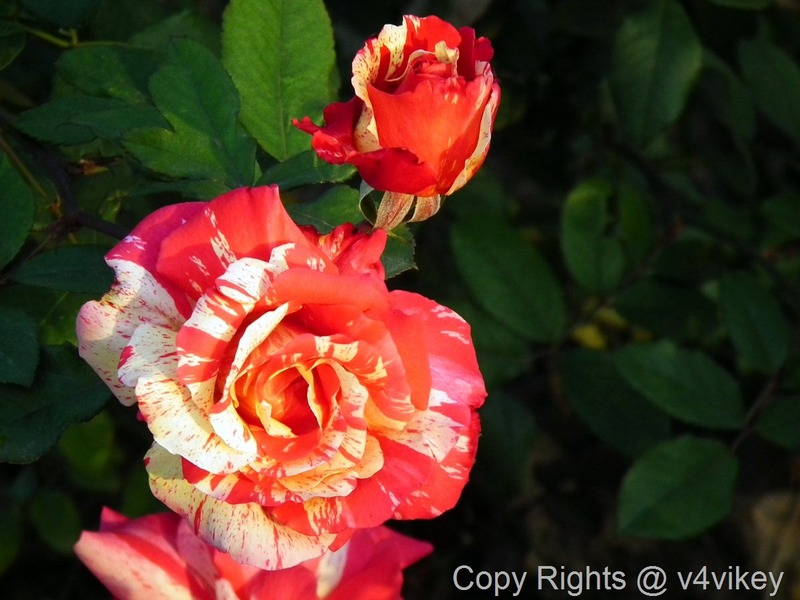 Semi-double, white striped, red-rose colored petals. 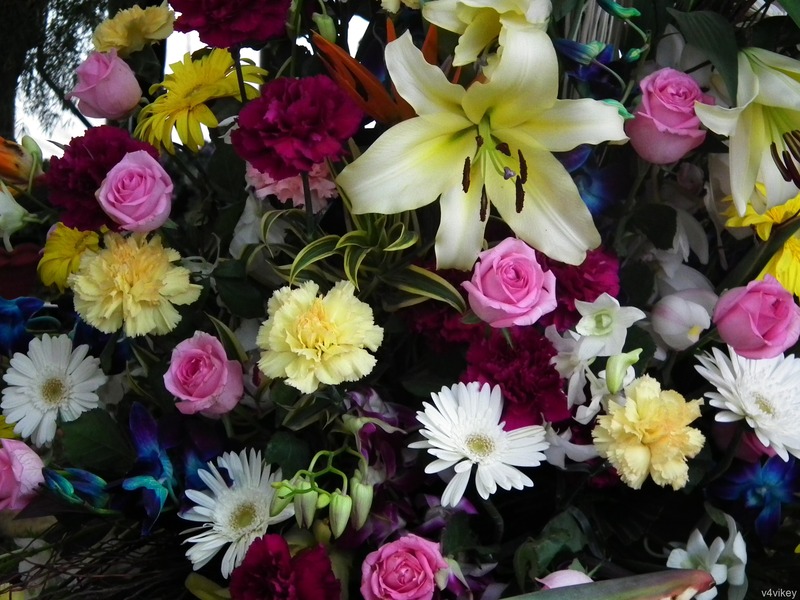 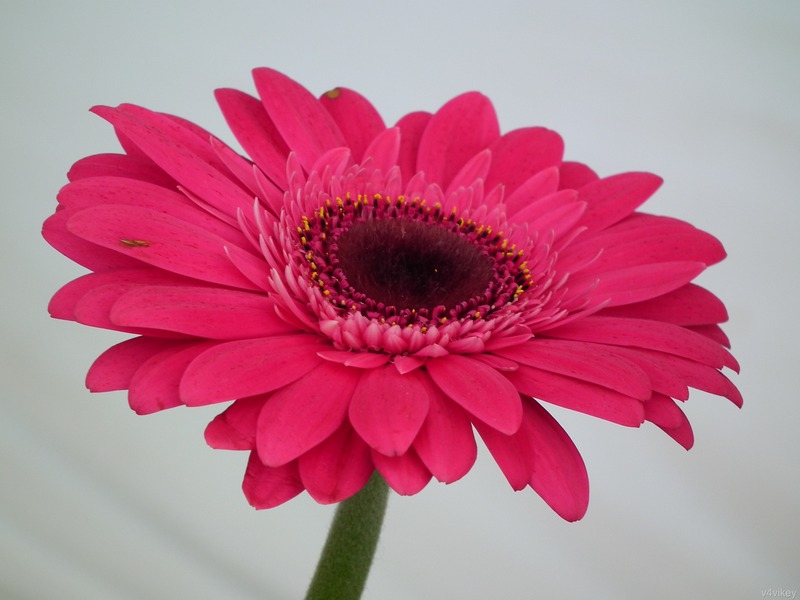 The large flowers are extremely fragrant and floriforus. 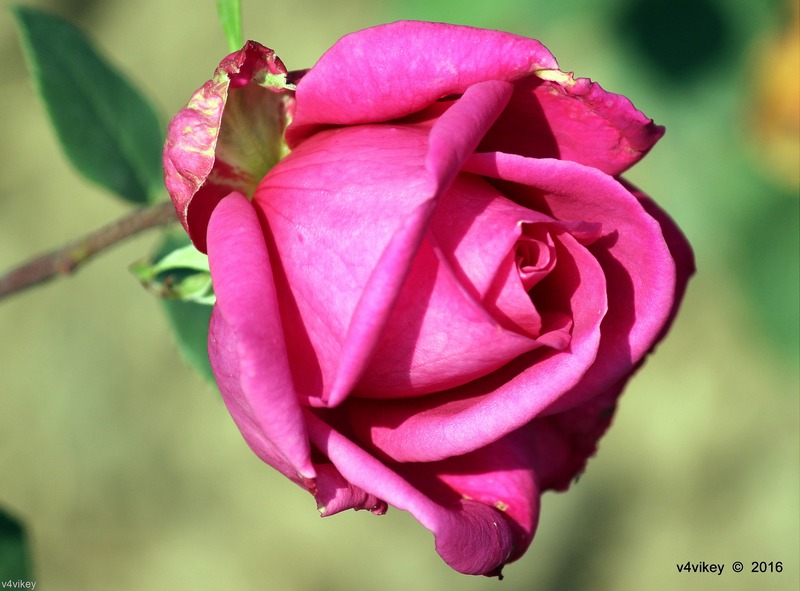 A classic fragrance, the blooms have a heady scent of roses and raspberries. 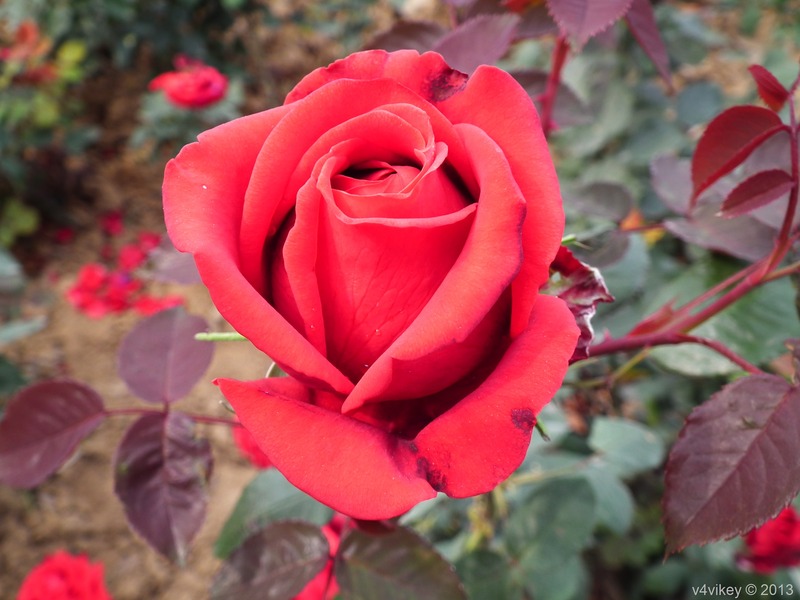 This entry was posted in Different Roses many colors and tagged Different Roses many colors, flowers, Gulab, Henri Matisse Rose Flower, large rose flowers, nature, Photography, rose blooms, Rose Bud, rose flowers, Rose photographs, semi double rose, Shrub Rose, white striped red rose.